the voice of the author Giorgio Dibitonto. Angels in starships, by Giorgio Dibitonto.. 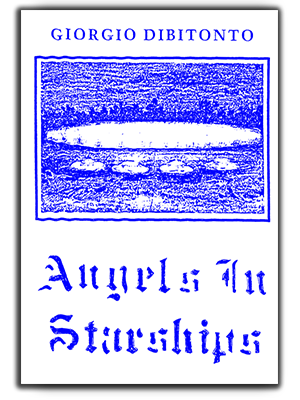 This site is entitled “Angels in starships “ as the eponymous book edited by Edizioni Mediterranee in 1983. The entire site is dedicated to represent the point of view of the author Giorgio Dibitonto. The contents of the book were often distorted and manipulated, or interpreted in a biased manner. In these pages, the author intends to establish the truth of his human and spiritual experience explaining this in the first person. 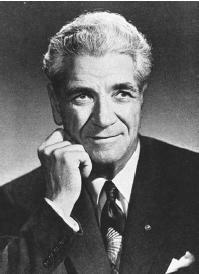 The name of George Dibitonto is often combined with that of George Adamski, the American writer, author of “Flying Saucers Farewell”, which shares many aspects of the contactee experience with Extraterrestrials. Adamski as well as Dibitonto are placed in a different areas of “classic” ufology and report their experience on the path carved out just by the prophetic and spiritual contact of the Holy Scriptures.. The question of extraterrestrial angels. George Adamski and George Dibitonto claim to have met the Angels of the Bible. The continuity of situations and subjects can be found even in the names of Extraterrestrials that both meet: Firkon, Ilmuth, etc.. The meetings described by George Dibitonto take place within few months between spring and autumn of 1980, on the Ligurian hills near Genoa, where Dibitonto lived. The same interlocutors of Giorgio to declare themselves as Extraterrestrials Angels, referring to the words of Genesis where the mention of the Sons of God and the sons of men could be found. What could you find on the site. In this site the author examines and specifies in the first person the different chapters of the book “Angels in starships”. The site speaks about spiritual contactee movement and revelation, given to the author Giorgio Dibitonto and his friends, on the Second Coming of Jesus “on the clouds of sky”, in the words of the Bible. The clouds of the sky are the celestial starships of the cosmic glory of the Lord with whom the Angels Extraterrestrials move in our material universe..